Topography in all areas. This module measures 400 x 60 meters and has combinable options for wetting sections of the track down. 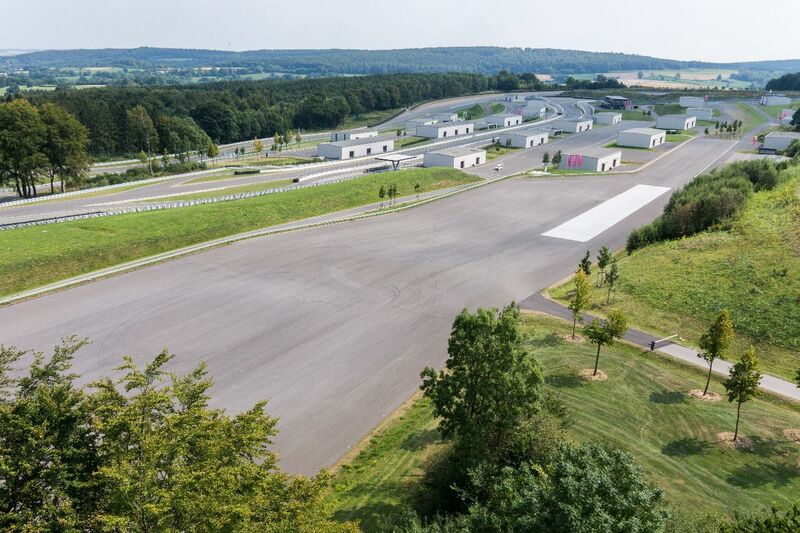 It is an ideal area for driver safety, braking, cornering and slalom training, as well as preparing for the challenging sections of the racetrack. The dynamic area is divided up into three interconnected levels, which can be wetted down separately or together. The middle level has a six percent downhill grade. The dynamic area is particularly useful for holding driver safety, braking, cornering and slalom trainings. The conditions are great for drifting when it has been wetted down. 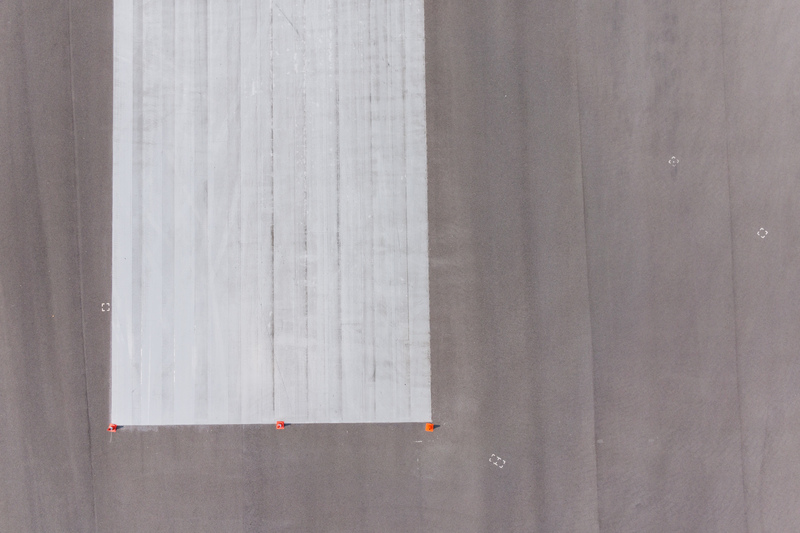 In addition, the dynamic area also has a sliding surface measuring 10 x 80 m. Wetting this area down makes it possible to reproduce the effects of varying road adhesion conditions and to optimally simulate critical cornering scenarios. This makes the dynamic area an ideal choice for holding exciting driver training courses. Please use our request form to inquire about the desired dates for the dynamic area. We will check availability and contact you right away by email or telephone. 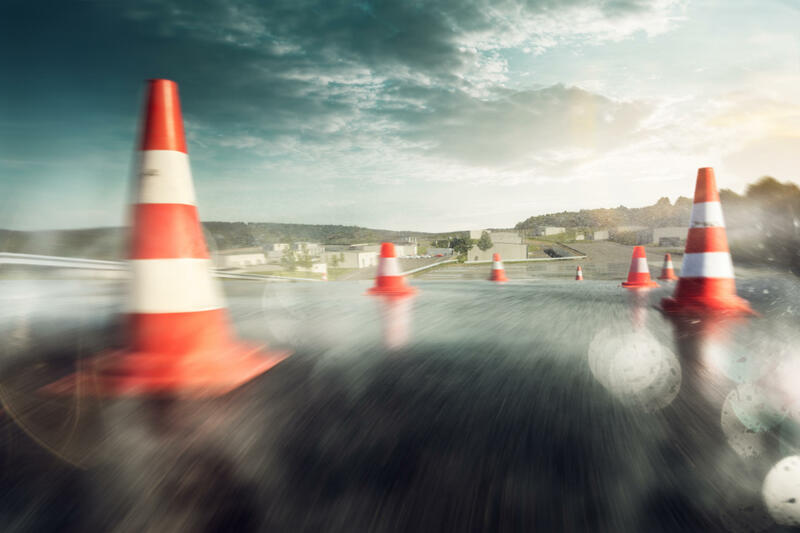 Each area has modern, well-appointed facilities for holding theory training and making preparations as part of your driving training. 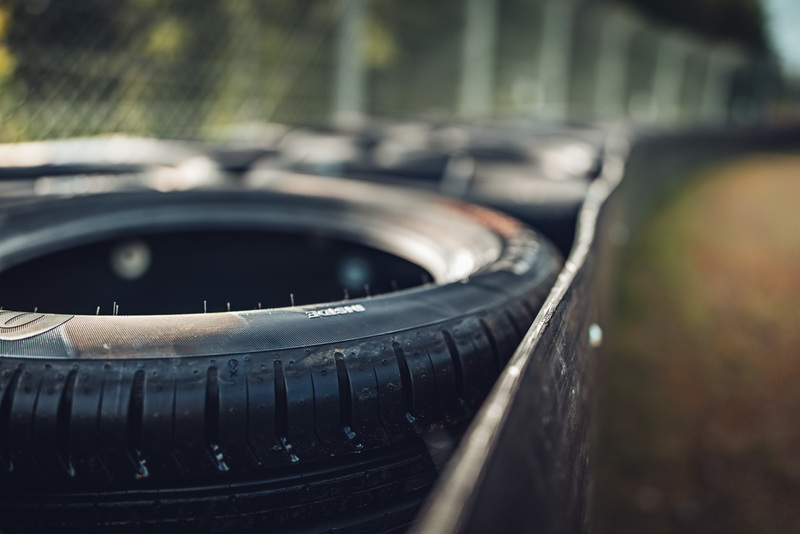 Whether it comes to balancing your chassis, repairs or tire service – our on-site partner, Classic & Speed, is here with their comprehensive service to make sure that you do not miss anything at your Event.